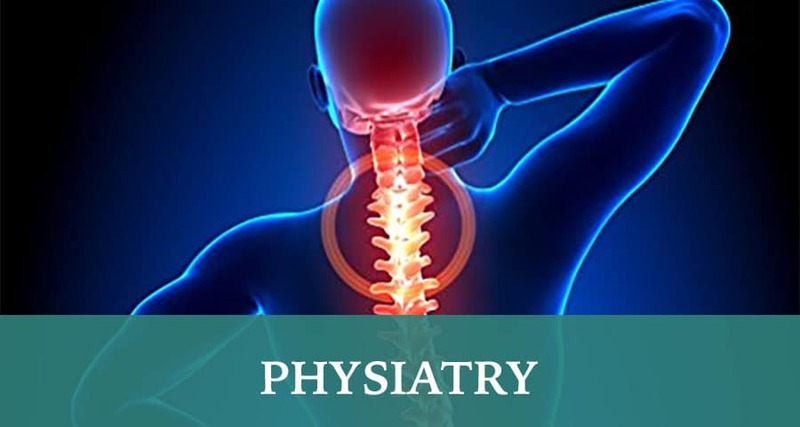 Physiatry is the practice of medicine concerned with physical medicine and rehabilitation. It concentrates on the prevention and treatment of acute or chronic conditions that cause some level of disability. Empire Medical’s physiatry practitioners are concerned with treating the whole person, not just the particular area of pain. They will work as a team with other specialists – including physical therapists, occupational therapists, rheumatologists and orthopedic practitioners – to develop a treatment plan designed to give you the highest quality of life possible.